HH now in court while the outside looks like Syria. 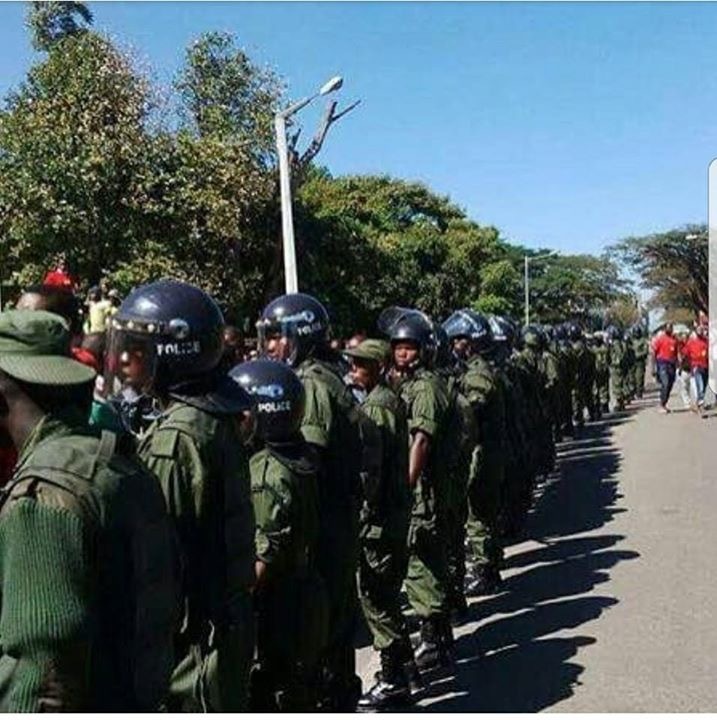 It’s like All the police in Lusaka have been taken to court. Ati peaceful country. Is this how a peaceful country looks like? Which investor or tourist would risky their life to visit this failed, police state?